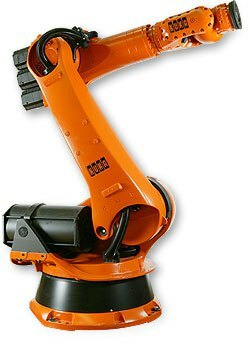 Extremely powerful motors, gear units and servo drives – Series 2000 robots give you greater performance. These talented all-rounders come in five rating classes: for payloads from 150 to 270 kg and reaches from 2,700 to 3,000 mm. 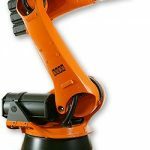 Thanks to their modular design and the wide range of expansion options, these robots can be quickly upgraded or converted – and thus perfectly adapted to your application.